Looking for an Engine, Transmission, and Torque Converter combo? We've got you covered! 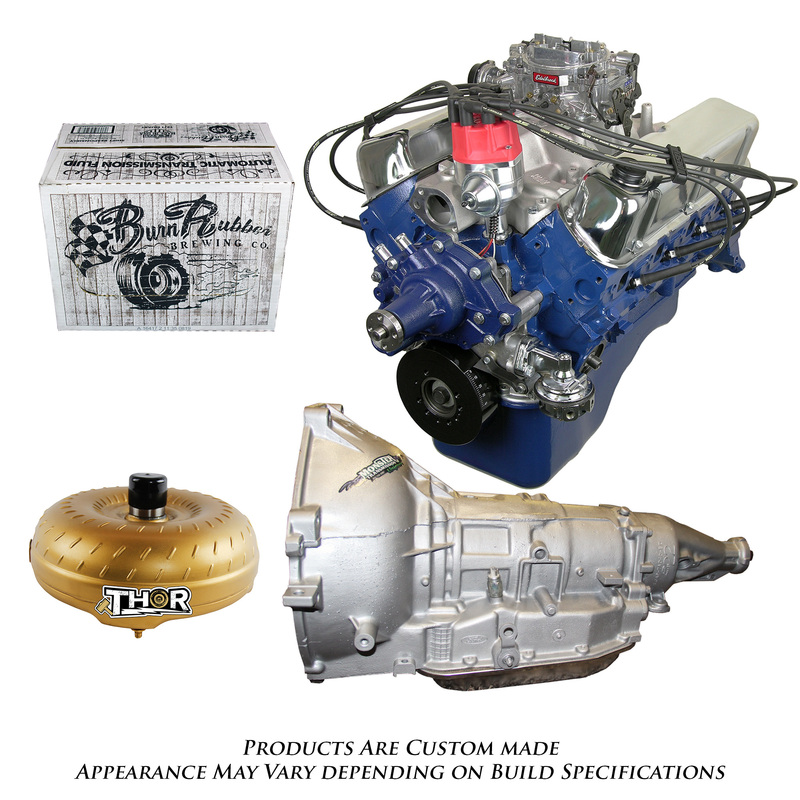 This Monster Powertrain Package is complete with all the features you need for a reliable Ford 302 & Automatic Overdrive AOD Transmission from a researched and developed combination of components. You'll have all of the reliability that you would want from a good street cruising motor while still being able to have that power you need. 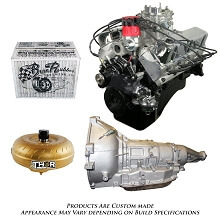 The complete Ford 302 long block is a great plug and play choice for your small-block crate engine needs. 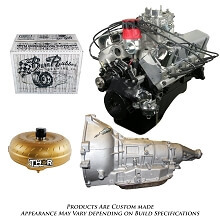 You will receive your engine mostly pre-assembled with the intake manifold, carburetor, water pump, and distributor. 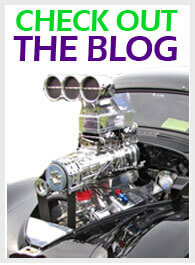 It is dyno tested at 300 hp and 335 ft lbs of torque. 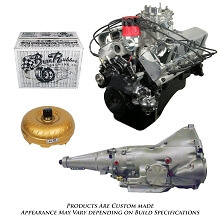 The 4 bolt block holds a stronger iron crankshaft, quality rods, and aluminum pistons. Lastly the camshaft will give your Lead Foot motor its individual idle tone. This engine offers you an incredible performance value - all you need to do is add the additional components with some fresh gas and then let her rip! Lead Foot stands behind every product built. 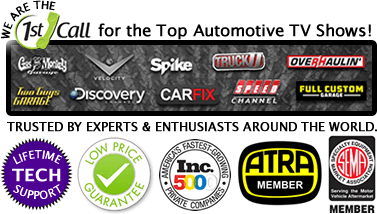 To honor that, we are proud to offer an industry setting 2 year unlimited mileage warranty. Crankshaft: OE Ford Cast 3.000" Stroke 1 Piece Seal Externally Balanced 50oz. Monster AOD Transmission & Torque Converter built to handle the engine specs. 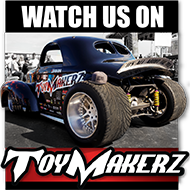 Put a Monster in your ride! When you smash on that gas pedal you'll soon realize that you've made the right choice. With only the best parts sourced primarily from the USA you can rest assured that you are dealing with the highest quality in performance. We don't skimp on the details of machining, part selection or assembly. We offer a plethora of powertrain packages for street, strip and off road applications. 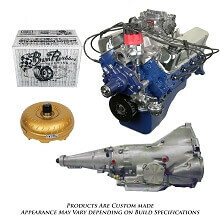 Give us a call if you'd like to customize a package, 800-708-0087.